Rushing to learn the language of the territory where you are going to live —for whatever reasons or needs, for just a while or perhaps forever— is a perfectly natural thing to do. This is also true in communities where this particular language coexists with others. The people who moved to Catalonia from the rest of Spain at the end of the 1960s and beginning of the 1970s settled down forming tight-knit communities and the Catalan language struggled to have any presence within them. Catalan speakers had been bilingual for some time, so the new population didn't feel a pressing need to learn the language of our nation to begin with. 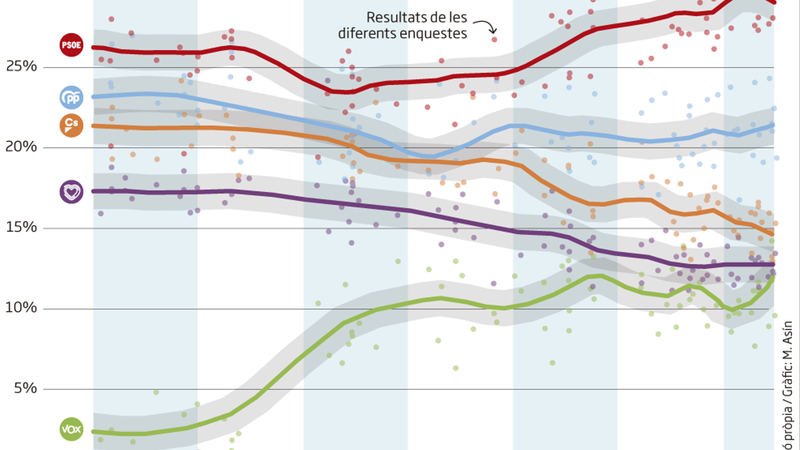 At the beginning of the democratic period, the strong social consensus and the determination —which remains today— of the Catalan government at the time led to Catalan progressively regaining the space that it deserved in the classroom. The language immersion plan opened up a normal path so that infants and young people who had Spanish as their first language could also become bilingual by acquiring the ability to speak Catalan. It involved teaching language and content in an integrated manner. It is a system that guarantees the knowledge of both languages —or even three— by the end of a pupil’s compulsory education. It was grounded on the notion that Catalonia must be a single community, modeled by cultural and linguistic heterogeneity. We built an educational model for the Catalan citizenry that is still valid and in force today, and it might be even more useful now, following the migratory wave from diverse geographic origins of recent years. While the percentage of foreign-born population in 1981 was 1.5%, and 9.3% in 2003, in 2014 it was 17.2%. More than 600,000 people have first languages other than Catalan and Spanish: Arabic, Romanian, and Amazigh are the most widely-spoken. 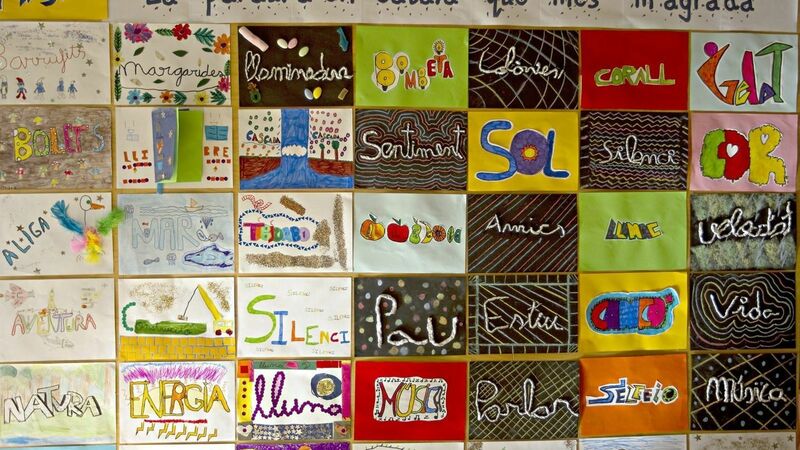 Catalan must be the first language at school, the base of school culture and the medium for teaching and education. Language immersion at school is aimed at nothing more than the acquisition of a second or third language in the fastest, most efficient way possible. It is the learning of a different language from the student's mother tongue. Migrants have become involved successfully and smoothly, with respect and tolerance, and it has allowed for the preservation of a single community. It is a system that in no way impairs the learning of a third or a fourth language, as in the case of the Val d’Aran (1). The recent agreement between the PP and Ciutadans seeks to topple this system, with English as a shield that conceals the deception. We know that English opens doors to economic, cultural, and leisure markets that operate in that language, and that it is a bridge language in specific communication settings. But they are using it as a trick to reverse the process of joint schooling. 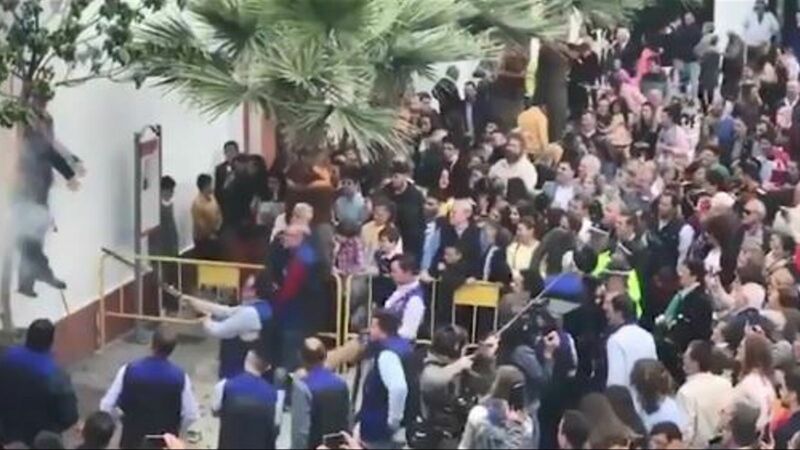 They talk of the trilingual schooling method that the Balearic Islands got a taste of not long ago, but it is merely a ruse for Catalan to lose influence in our schools and for our students to be denied the chance to learn it. The agreement places the question of languages at the forefront of Spanish politics. It is a pact that hinges on an unending refrain that reveals a bitter mania to ignore Spain's plurality, from both national and linguistic perspectives. They want the Spanish parliament to regulate education and language policy so as to homogenize us, linguistically as well. They know that to influence language is to influence society itself. Funnily enough, they forget the Spanish Constitution and its third article, which states that the various languages which Spain is endowed with is a heritage that must be afforded special respect and protection. The agreement between the PP and Ciudadanos disregards Catalan legislation and our own devolved powers. Catalan, our nation's own language, is the default language of instruction in our school system. And the Generalitat of Catalonia has exclusive powers in this area, which include the determination of the scope, the uses, and the legal effects of its official status, and also the linguistic normalization of Catalan. Spain wants linguistic homogeneity, and wants to force a portion of students, in territories with two official languages, to be monolingual. Will this segment of the student population, the one to end up being monolingual, gain anything? Will anyone come out the winner? Will Spain win anything? Will this strengthen its sovereignty? It appears that they want to give us more reasons to seek independence and become a country that is fully supportive of normal aspirations with respect to its laws and Catalan and Occitan, which are Catalonia’s very own languages. Thank you very much. We don't need any more reasons.